Negative index materials (NIMs) are characterized by oppositely directed photon current and momentum. Such left-handed transport results in negative refraction and the growth of evanescent waves, which allow the possibility of imaging and lithography at subwavelength resolution. NIMs offer great potential for applications,as well as great challenges in fundamental understanding, mathematical description and materials development. 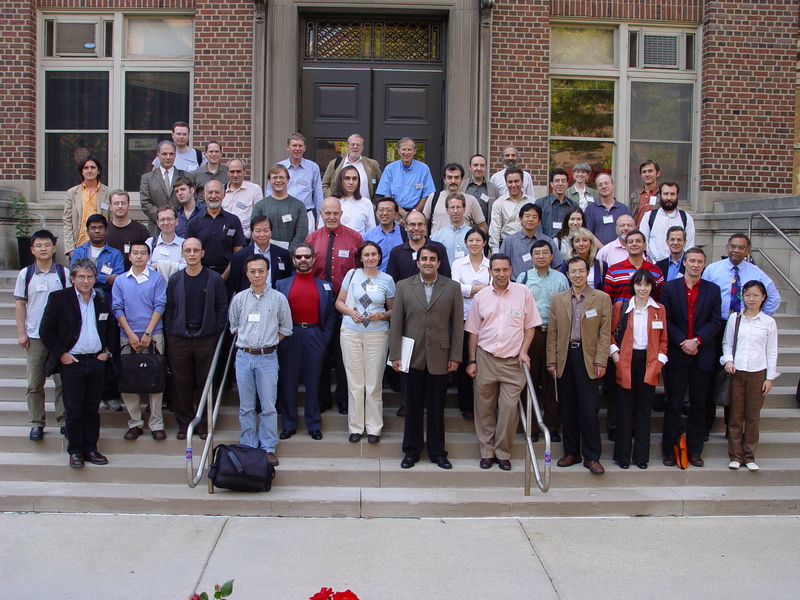 This workshop will bring together engineers, materials scientists, mathematicians nd physicists to consider the processes underlying left-handed transport, to discuss ways of modeling the material response, to consider ways of fabricating NIMs and to explore the possibilities and limitations of NIMs in imaging and optical device applications.